- Period of Detection: 30 seconds. - Accuracy of Humidity: +/-5%. - Detection Range of Humidity: 20 to 95%. - Detection Range of Indoor Temperature: 32ºF to 122º F (0º C to 50º C). 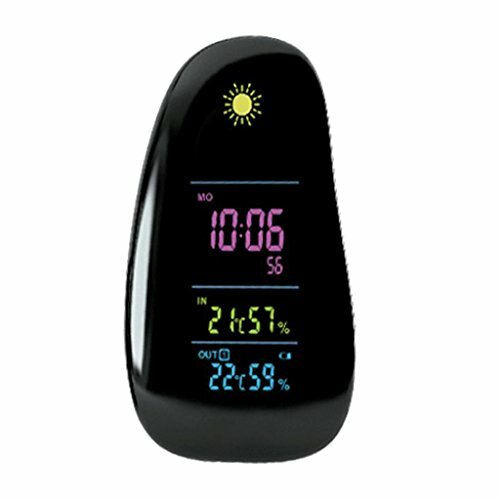 - Detection Range of Outdoor Temperature F: -22º to 122º F (-30 °C to 50º C). View More In Security Monitors & Displays.